Does a country with more than a BILLION people have stories to tell? This compilation reel overwhelmingly confirms such a ridiculous question. 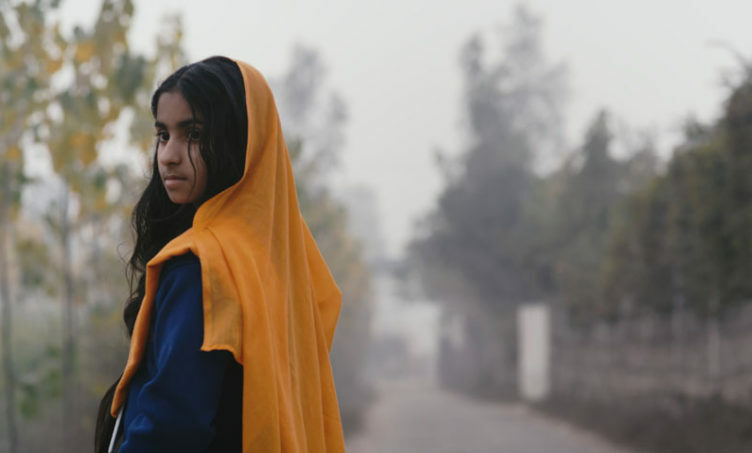 From the countryside to the city streets, here are five films with stories portraying the lives of kids in a world as beautiful as it is new to many of us. Finding a costume for a school event turns into an obsession for Arvind, a shy ten-year-old boy living a simple life in a remote village in Karnataka, India with his mother, grandfather and friends. Arvind realizes that costume could be his best shot at impressing smart and pretty Indu, his so-near-yet-so-far classmate. She makes his heart go cartwheeling though he only admires her from a distance. To obtain the costume, he takes without asking then realizes the harm of his actions and makes amends. The costume he ends up chosing represents his powerful actions. Young Veeru eats, sleeps and dreams cricket and works hard to hone his bowling skills. But will he be able to overcome not just his poverty but also his failures in order to pursue his passion? An inspiring story of beating all odds to follow one’s dream. 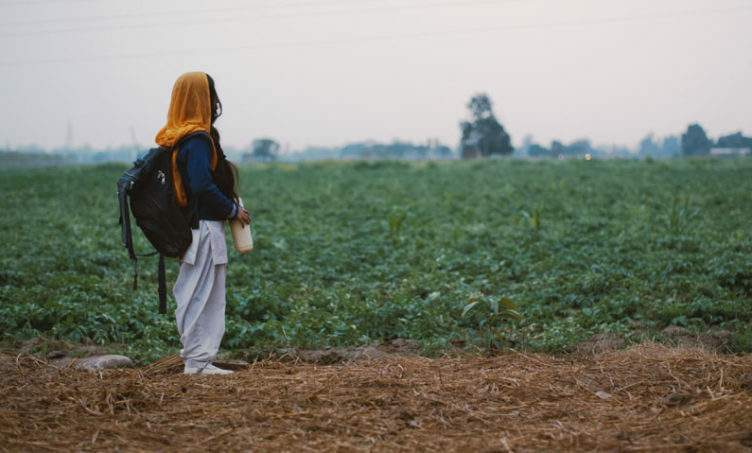 Fifteen-year-old Emon has lost interest in her studies and becomes aggressive with her friends. At home, her father drinks alcohol and is abusive towards her mother. She finds respite through martial arts training which helps us channel her energies and stand up for what’s right. Fifteen-year-old Saqib finds himself trapped in a time loop. A Sunday in his life keeps repeating and the only way out is to manage his time well and complete all his tasks within a particular day. This beautifully shot film with a haunting soundtrack tells a story of a young girl with a pet goat. She realizes that having something to love means you need to make some difficult decisions.